WOW! What a day we had on the golf course this year. We didn't want to "leave it short" for LPS kids and our golfers really came out swinging in support of LPS students and educators! With a sold-out tournament, we were able to raise nearly $24,000 that will be used to provide innovative and vital programs within Littleton Public Schools. Our funding goes into classrooms so students can have amazing learning expereinces and our educators have the necessary resources to ensure the biggest impact on all students. THANK YOU for supporting our endeavors. We hope to see you again next year! 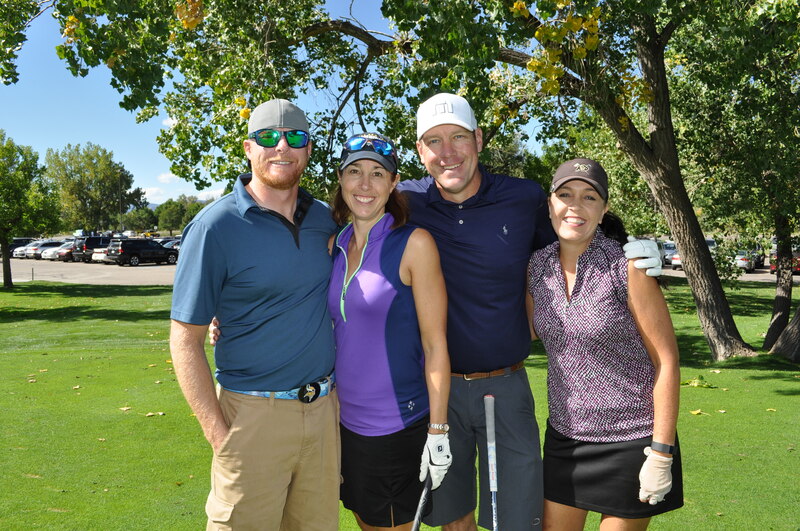 We had so much fun last year co-hosting the City of Littleton Charity Golf Tournament that we are doing it again this year; we hope you can join us! Last year we had a waiting list and spots are already going fast, so if you want in on the fun, please sign up soon! Foursomes, singles and sponsorships are all still available. Mark your calendar for Friday, August 24, 2018 for the Fourth Annual City of Littleton Charity Golf Tournament benefiting the LPS Foundation. We have a fantastic tournament planned so don't miss it! Thank you to our wonderful sponsors. We are grateful for your partnership!